Finally. FINALLY. Game of Thrones is back for the final time. 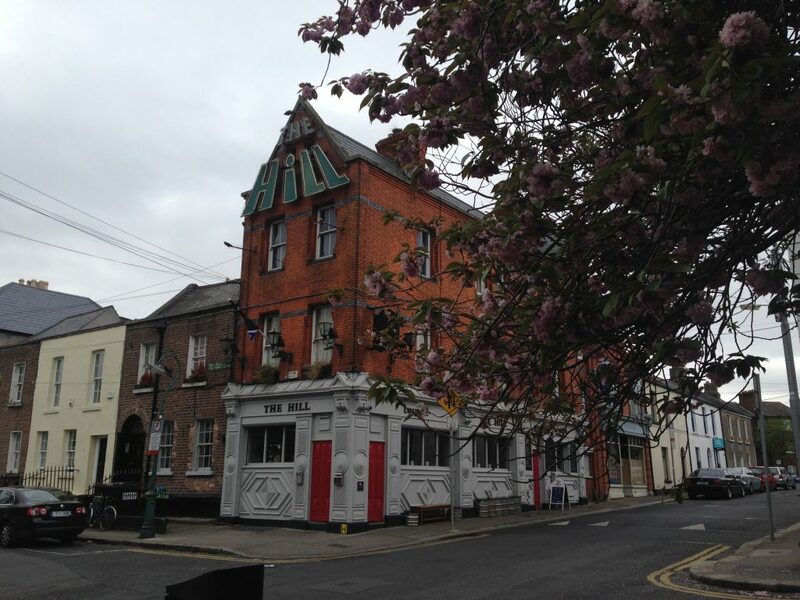 4 Dublin pubs have indicated that they will be showing each episode of the HBO fantasy series on Monday nights. Fun as it is watching the action unfold at home, the drama of watching a series like this with such ups and downs in a group setting can’t be understated. The Hairy Lemon on Stephen’s Street are screening every episode upstairs on 4 big screens with surround sound. There’s no cover charge for their watching parties. There’s a good bit of seating in this upstairs area. Book yourself a seat and order some food. 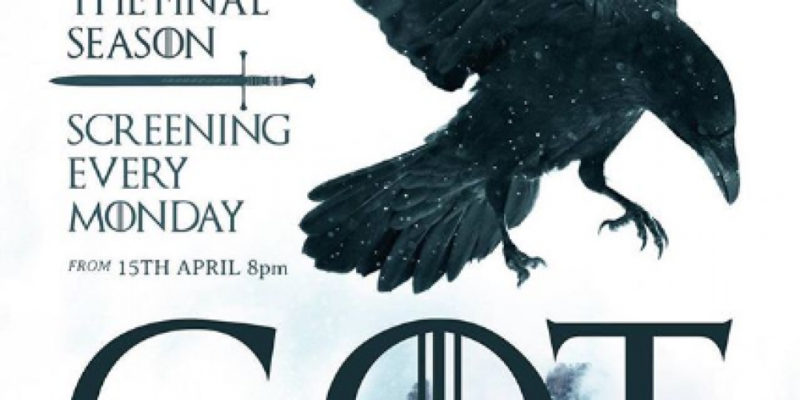 Toner’s on Baggot Street are showing GOT in their beer garden area on several screens, accompanied by complementary snacks as well as GOT themed drinks. Facebook event page. 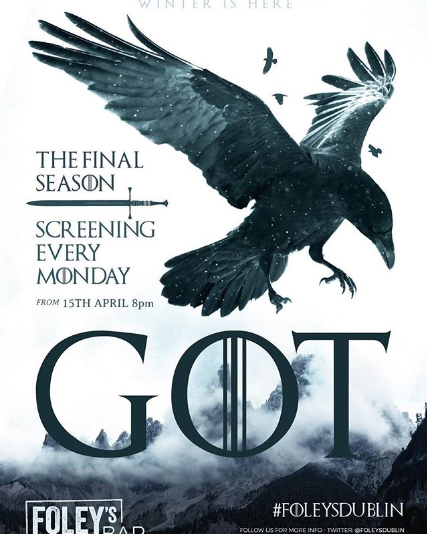 The Hill in Ranelagh are showing GOT on a large projector screen and their TV’s with a burger and pint for €10. Guess who gets killed in that episode and win a free pint! Event link. They’re usually all about he sports in Buskers on the Ball but on Monday’s for the next while they’re going to be showing Game of Thrones. Get yourself some nachos (but don’t eat too loud) and don a fancy dress costume for their watch parties. Best costume wins a prize. The Back Page in Phibsboro have gone so far as to create a new beer for the occasion of their watch parties. 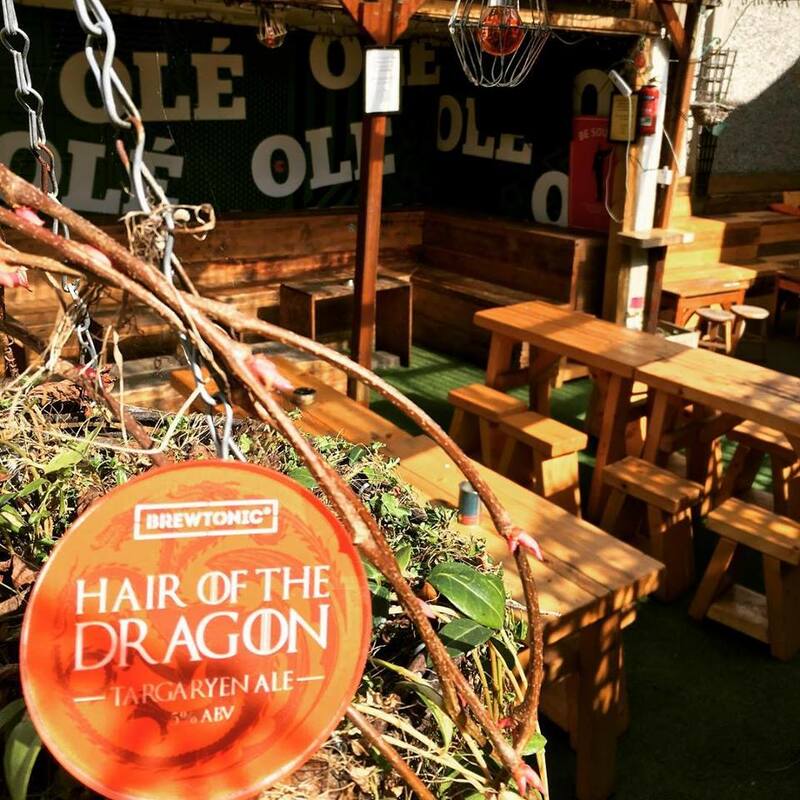 You can sip on ‘Hair of the Dragon Targaryen Ale’ while watching the show. 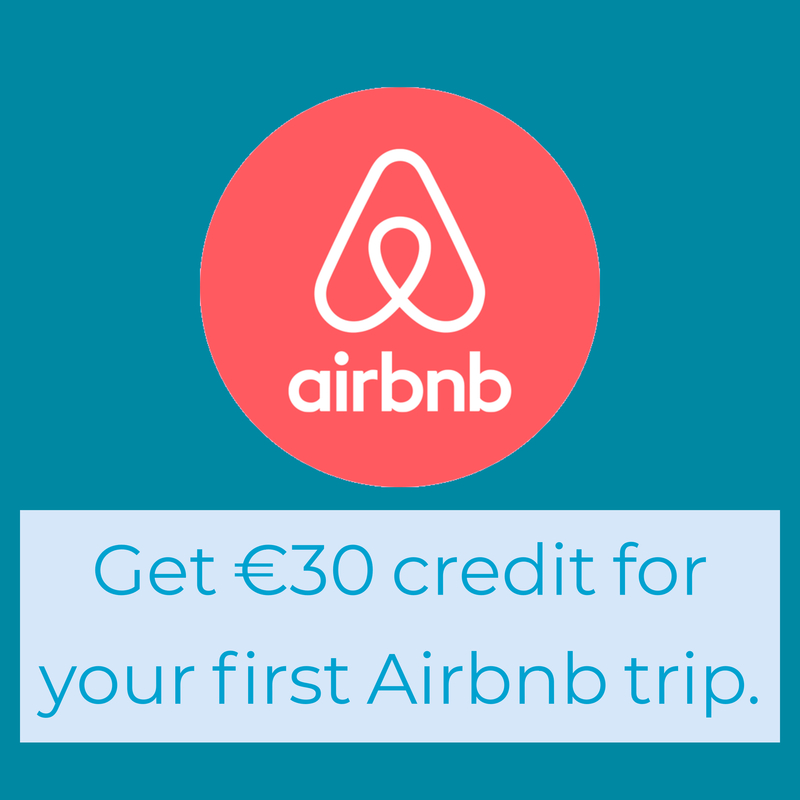 For more details see their website. 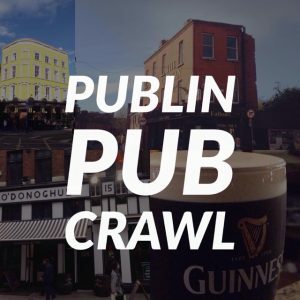 Events@foleys.ie . Foley’s are now fully booked but they may take some walk-ups. 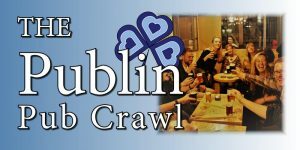 Doyle’s in Phibsboro will be showing it on their screens from 9pm. 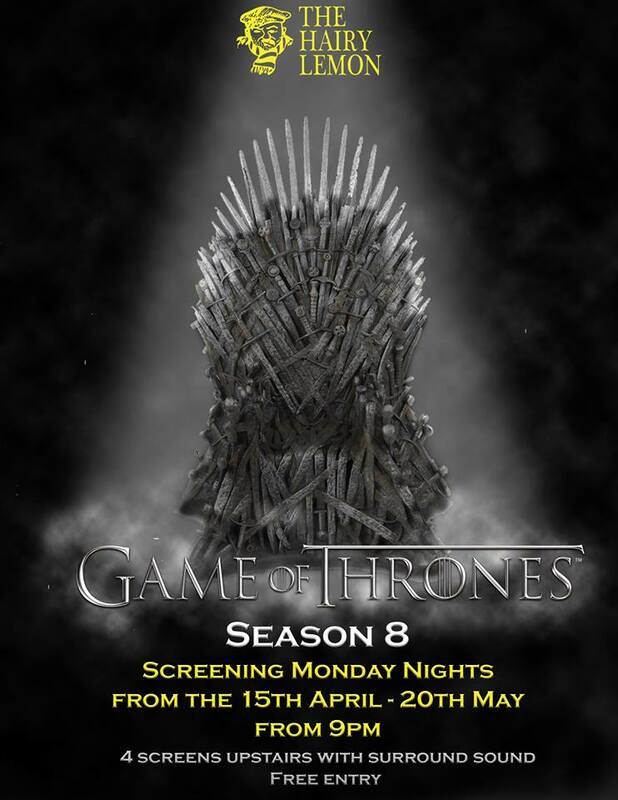 The Woolshed on Parnell Street will be showing GOT and even give you an opportunity to sit on the iron throne!